"Jaya Prakash is an accepted scholar of socialism. 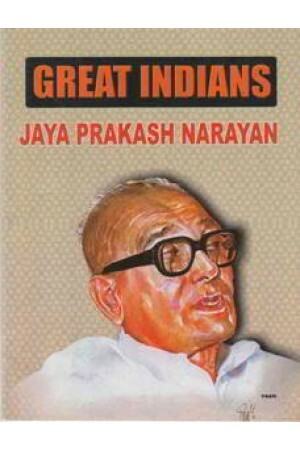 It is said of him that what Jayaprakash does not know about socialism no one in the country would know either. He dedicated his whole life to the cause of the country. Whenever he took this responsibility for any task, he didt it with tireless endeavour.